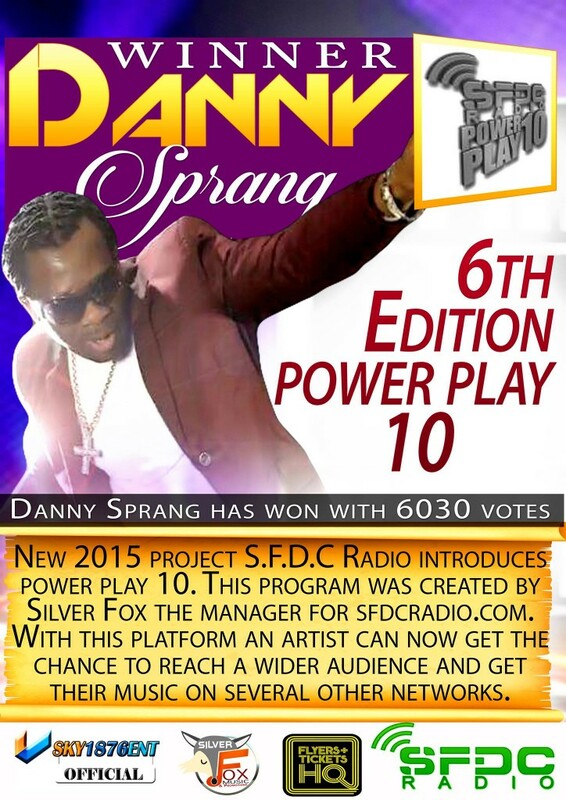 The 6th Edition of the Power Play has been won by Danny Sprang with his popular track Jamaica Jamaica. This edition of the Power Play 10 began 10th August 2015 and run for two weeks, finishing Monday 24th August 2015. 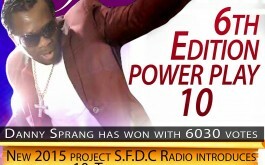 From the onset it was clearly evident that this was going be the Power Play 10 having the most number of votes.